In 1915, film director D.W. Griffith made a 3 hour epic tale of the Civil War and it's aftermath that would become the first massive blockbuster in US History. 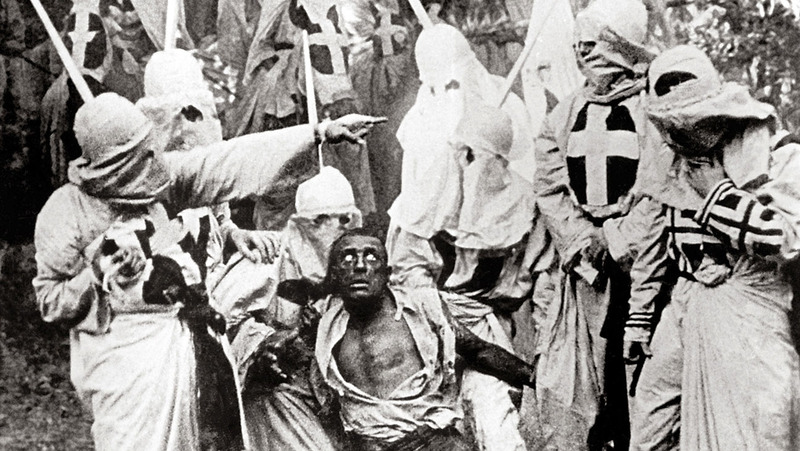 It would also become the most controversial film ever made not only because of its depictions of African Americans but also from its idolization of the Ku Klux Klan. 100 years after the release of this film, MovieDude Eric, Kent & Jonolobster are heading down to Dixie to make what we can of this difficult film. WARNING: This episode discusses the very touchy subject of racism, hate groups and political movements heavily involved in the matter.